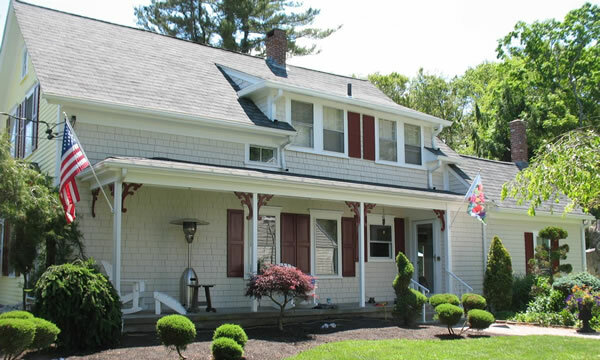 Exterior Painting is a great way to improve the curb appeal of your home or building quickly and affordably. 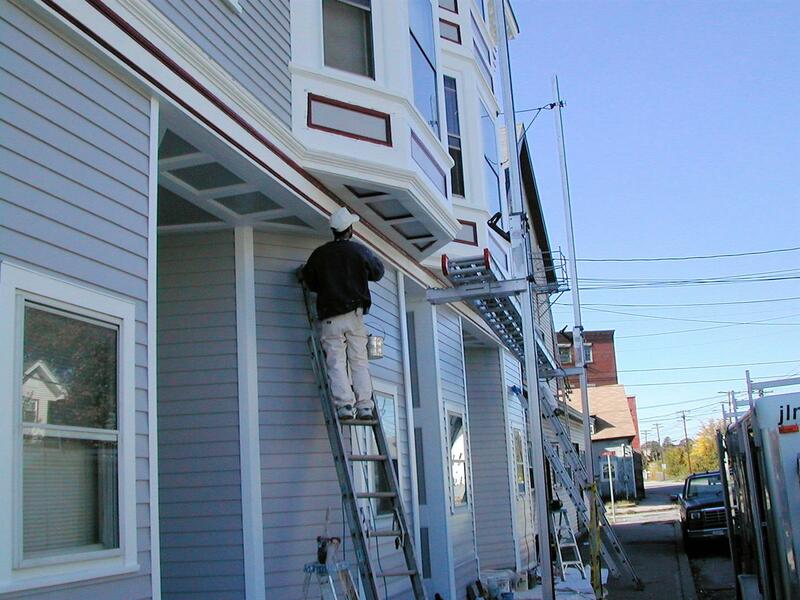 Not only does a fresh coat of Exterior Paint keep your building looking great but it also serves as a barrier of protection against the elements. 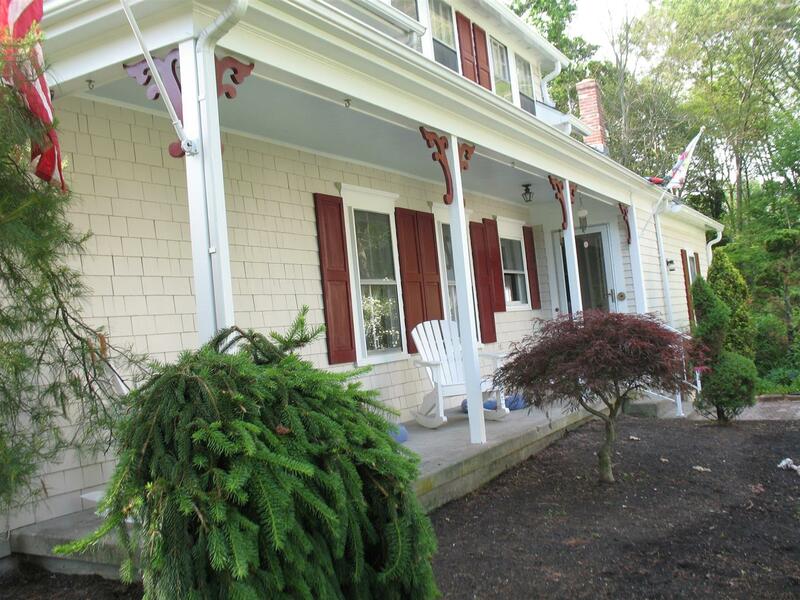 Sun, Wind, Rain and Freezing weather all take it’s toll on your exterior paint job. 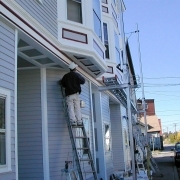 Over time the paint will start to fade, flake and peel off and then you’re looking for guys like us to repaint it for you. 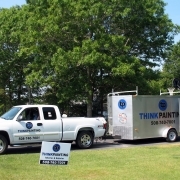 While we can’t paint your building and tell you it will last forever, we can certainly tell you that a Think Painting Exterior Paint job will look much better and last much longer than most. Do we use any special paints? 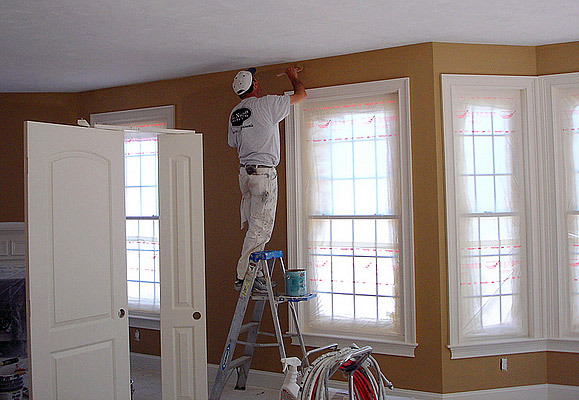 No, Not really… But we are very meticulous with every detail of your painting project, especially the planning and prep work, which is what really makes a quality paint job last a long time. 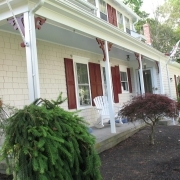 South Eastern Massachusetts and surrounding area offers it’s own challenges for the exterior of your home or building due to our often cold, wet climate so it’s important that great care be taken to make sure all surfaces are completely dry and free of contaminants before applying any paint. 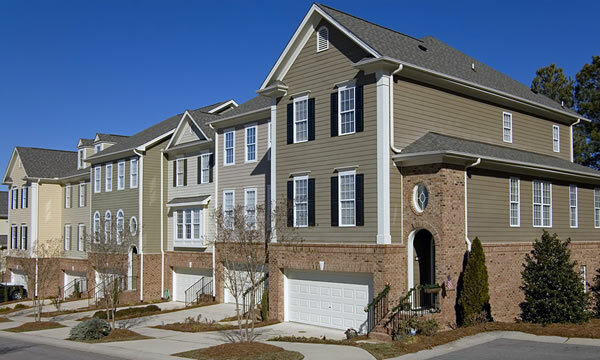 Another aspect of painting the exterior of your home is accurate surface area measurements so you don’t end up wasting paint or storing several cans in the garage. 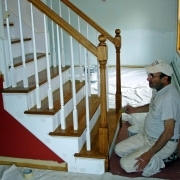 Think Painting will leave you with a color chart, you can keep in a safe place that will detail your color scheme should you ever need a touch-up or repaint. 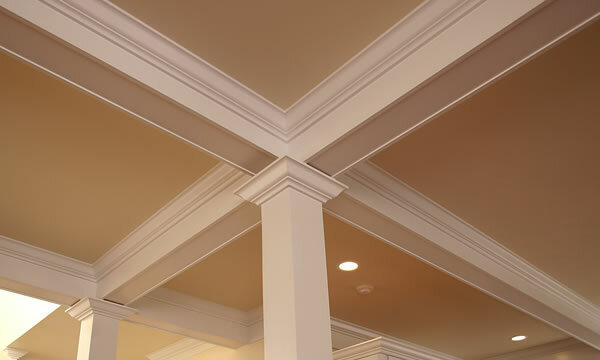 It’s the little details like these that separates the good painters, from the GREAT painters. 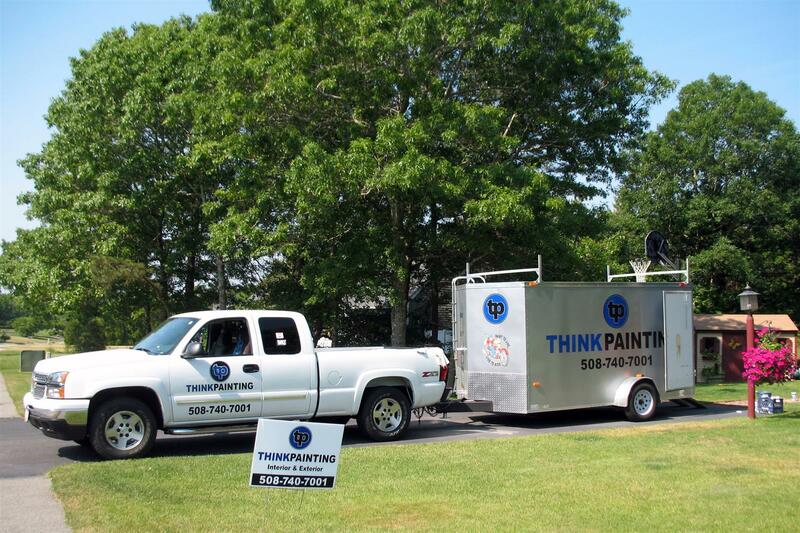 Your project will only benefit from our 30 years of painting experience and exterior finishing expertise. 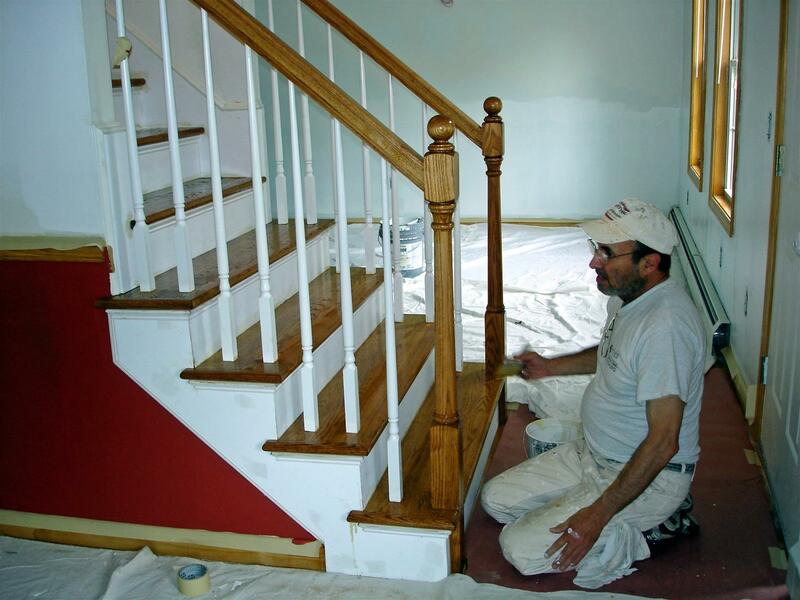 In addition to our on-site supervision and “hands-on” leadership of the project, our dedicated and detail oriented journeyman painters will be working tirelessly to make sure we’ve left nothing but a flawless finish on the exterior of your home. 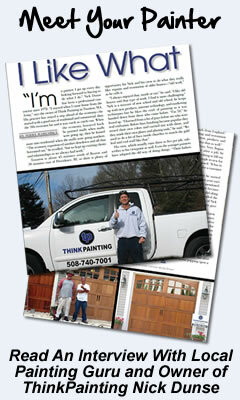 "Nick and the Think Painting crew have painted the exterior as well as interior of our home. The quality of their work is outstanding. Nick demonstrated a level of professionalism that surpassed our expectations. Strong work ethic, reliable, and honest! Highly recommend!!"